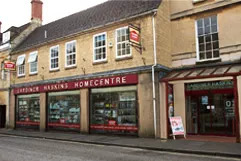 Located on the first floor at Gardiner Haskins in central Cirencester, there has been a specialist lighting retail store here for over 20 years. 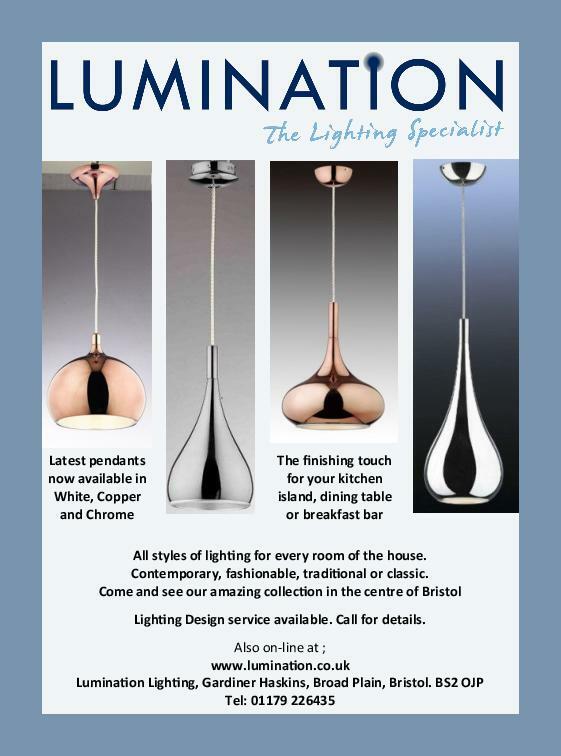 At Cirencester we carry all our main lighting ranges and we operate a special ordering service if you wish to select from our extensive range of catalogues. 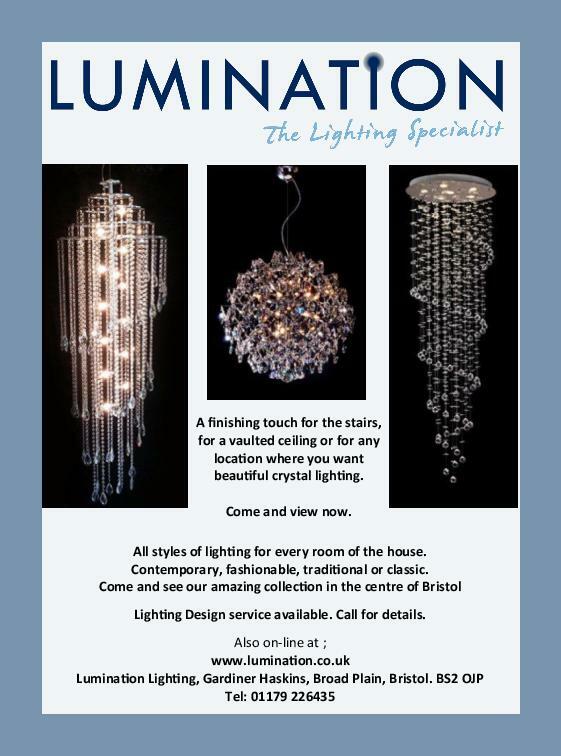 We have extensive ranges of replacement lamps and are recognised as the leading local retailer in this sector. 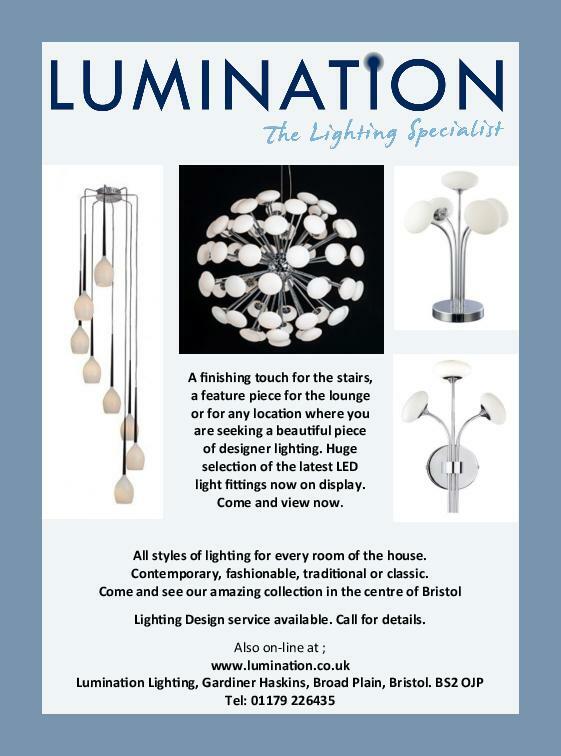 This is one of the leading stores in the south west for lighting. 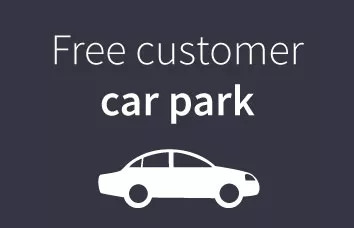 The Cirencester specialist lighting retail store offers all styles of domestic and some commercial lighting and serves Cirencester, Gloucester, Cheltenham,Swindon, Gloucestershire, Stroud, Oxford and the surrounding area.